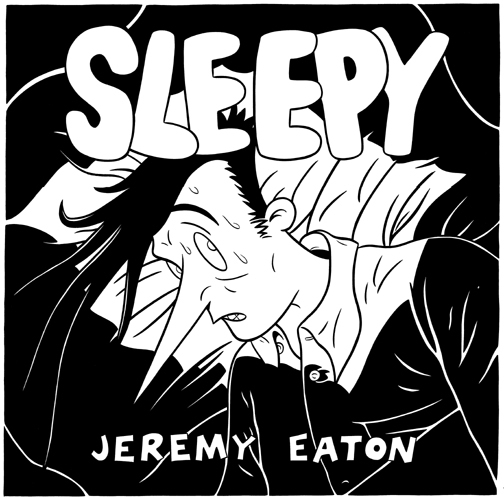 Cover art from the third Fantagraphics collection of my A Sleepyhead Tale weekly strip, published in 1996. Art area is 9 1/2" x 9 1/2", india ink on bristol board. BONUS HISTORICAL PRODUCTION EPHEMERA: Comes complete with printer's rubylith overlays and original crop and registration marks, all beyond art area and easily removable from framing.